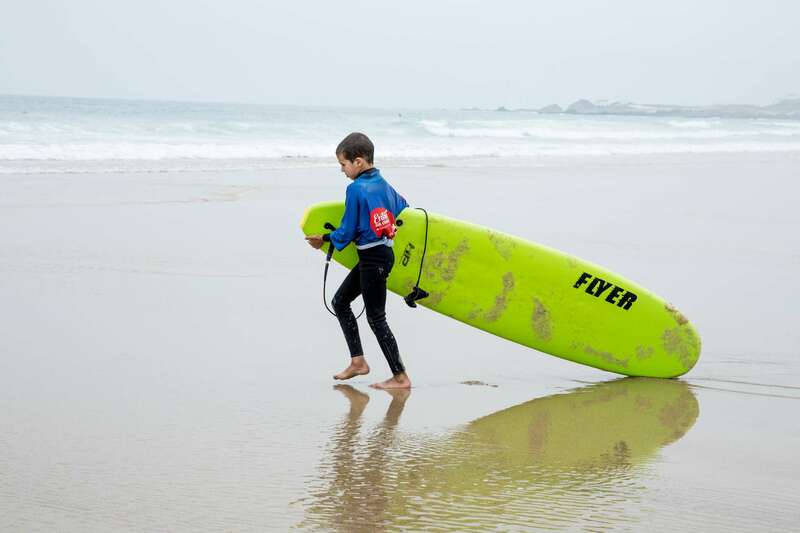 Share your Family Holiday with our Surfivor Surf Camp Family! Surfivor is a great Surf Camp for families because we are passionate about local culture and spending quality time together, as well as nice waves. Surfivor has two ocean front locations in Northern Portugal. 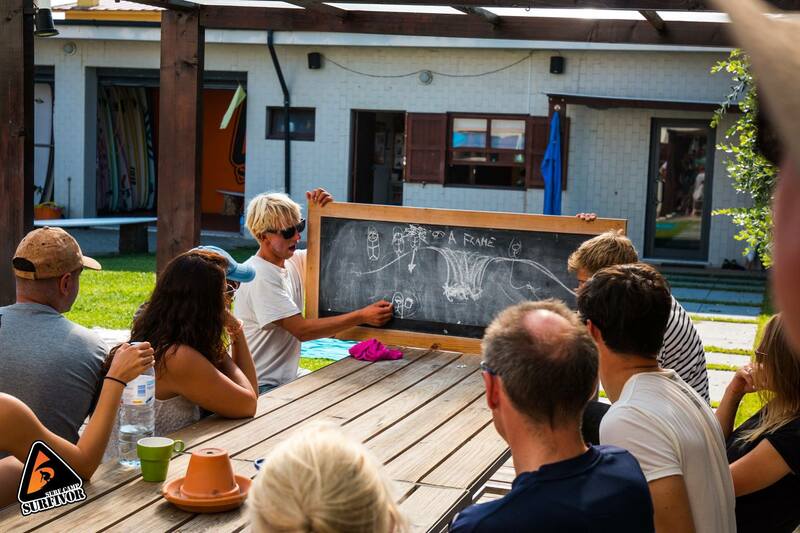 Our original Surf Camp in the small seaside town of Esmoriz is laid back and has excellent access to outdoor activities. Our Surf Hostel in Porto is right across the street from the ocean and a beautiful esplanade that runs along the coast. In both camps, our staff can provide good local knowledge of the best sites to see, things to do, and authentic local restaurants. 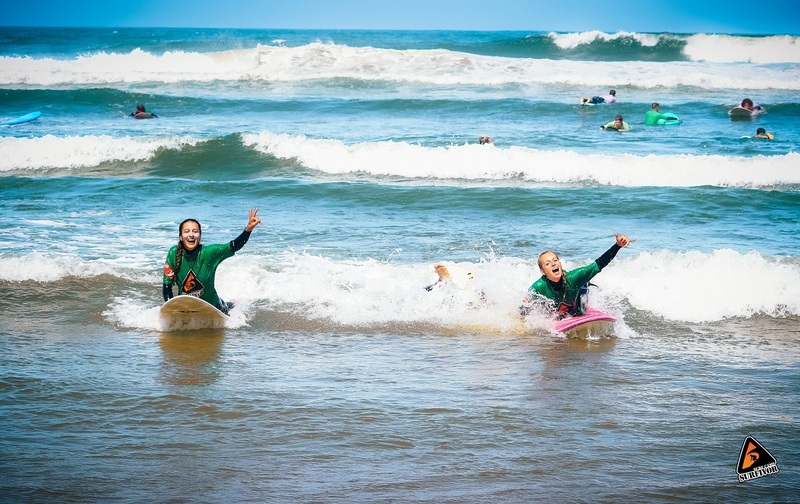 Keep reading for more information on how to start planning your next family holiday, like what’s included in our weekly surf camp packages and prices. The prices listed above are for 3, 4, 5 or 6 bed rooms during Low, Mid and High Season. These options are to share one dorm room, however we also have private rooms available. Please CONTACT US with the number of people and dates you are considering, and we can let you know what options we have available. Northern Portugal has a lot to offer besides great waves. 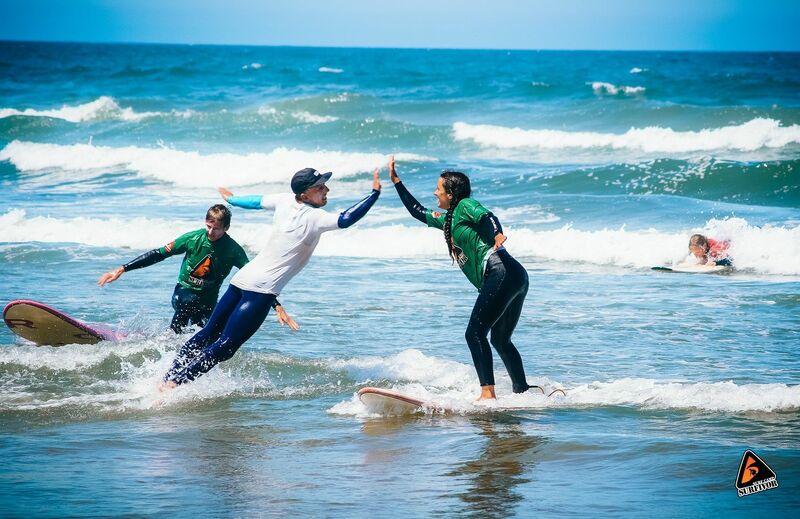 You may like to combine your Surf Camp Family Holiday with a local steet festival, music event or surf competition. Check events and dates in our CALENDAR OF EVENTS 2018.